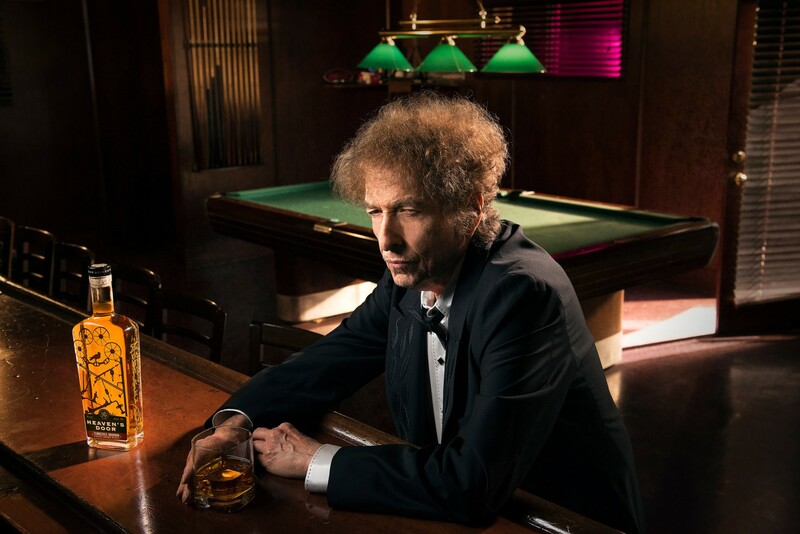 Bob Dylan in a promotional photo for his Heaven’s Door whiskey. 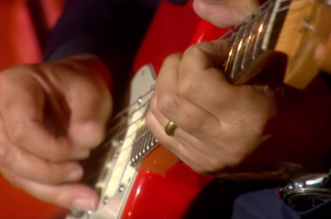 The Rock and Roll Hall of Famer and recipient of the 2016 Nobel Prize, singer and songwriter Bob Dylan turns 78 in May, and he’s still full of surprises. 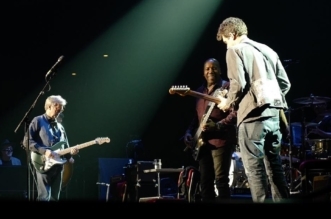 The spirits company that oversees Bob Dylan’s Heaven’s Door whiskeys has announced a new home for the songwriter’s signature line – the Heaven’s Door Distillery and Center for the Arts will open in Nashville in the fall of 2020. 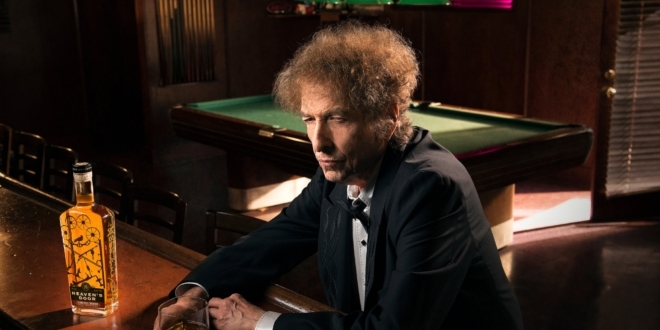 Facility will be home to Dylan’s signature line of Heaven’s Door whiskeys, along with the artist’s paintings and metalwork. A multi-use space, the facility will include a distilling operation, a concert venue, a restaurant and whiskey library, and an art center that features paintings and metalwork sculptures created by Dylan. The distillery is set to inhabit a church, built in 1860, in downtown Nashville. 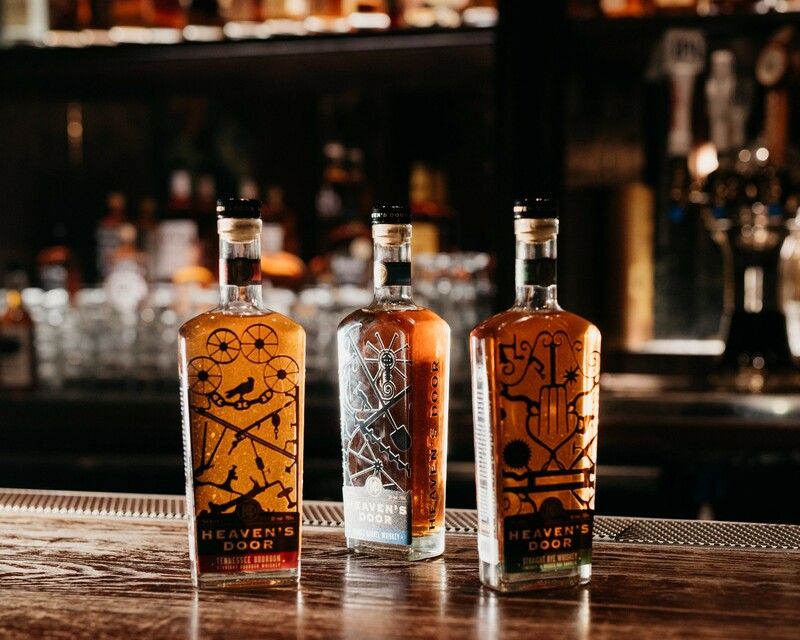 Mr. Dylan has introduced Heaven’s Door, a collection of three whiskeys – a straight rye, a straight bourbon and a “double-barreled” whiskey. 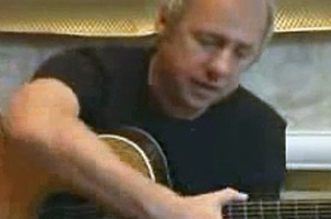 The legendary songwriter is currently on an overseas tour that runs through the summer. In May, his artwork and handwritten song lyrics will be on display in a new exhibit at the Gilcrease Museum in Tusla, Oklahoma. Heaven’s Door labels were inspired by Mr. Dylan’s ironwork sculptures.